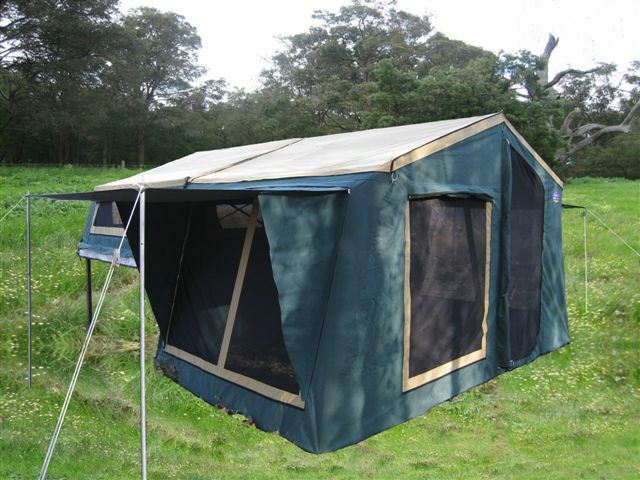 'Easy 18' Trailer Tent Top (two practical setup movies). These two movies show the setting-up or folding-back of a 'Galaxy Outdoor Campers' TT6AB1 18sqm 'Easy-Open' Roof Top Tent. 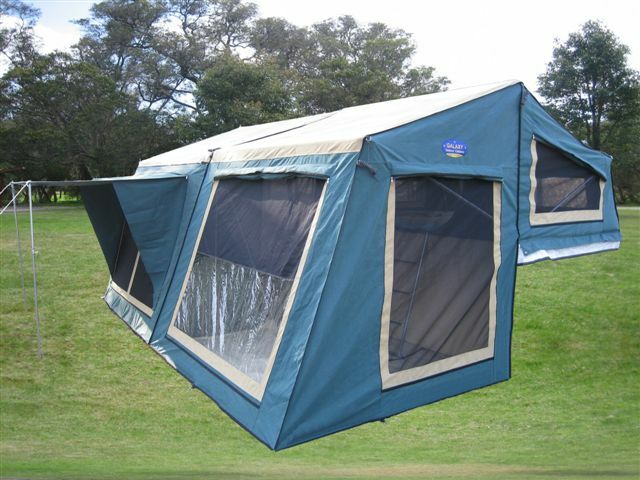 This tent has a fast-open frame that takes only 5-minutes to open or close, by just one person! Note: This tent also comes with a sunroom/annex which obviously extends the setup time by about another 5 minutes approximately. Also, you will see on the top movie, that the travelling cover shown with the four straps has now been improved to a much better zip+velcro style which is now supplied by Galaxy. Click on the [Play] button to start both movies. 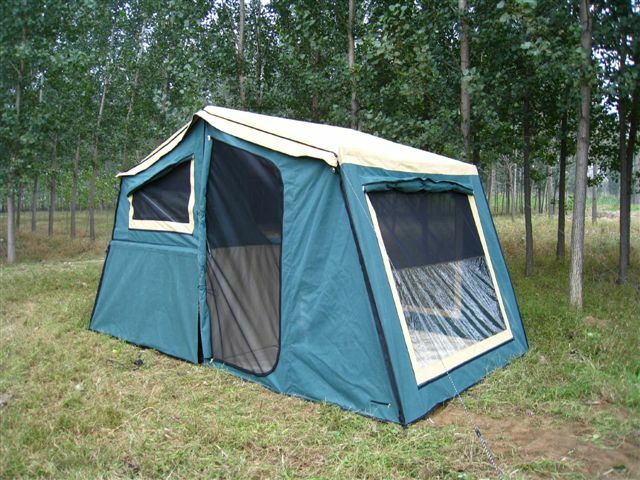 TT6AB1 18sqm Easy-Open mode Trailer Tent Top. 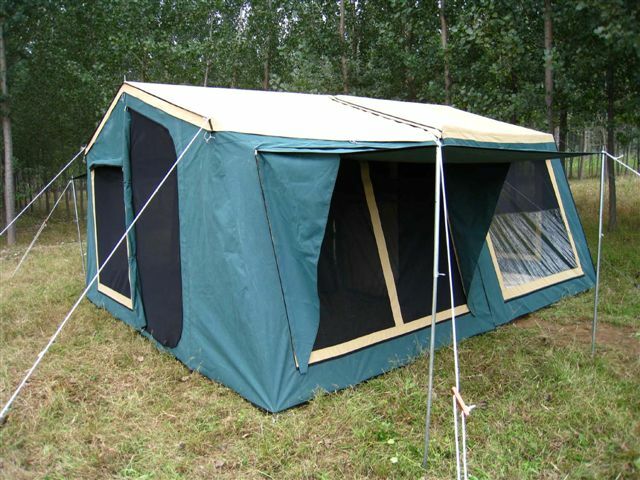 TT6AB1 18sqm Easy-Close mode Trailer Tent Top.